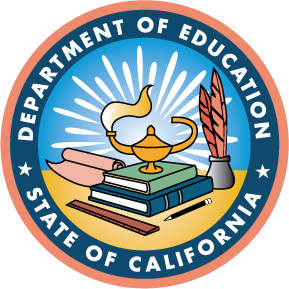 The California Regional Environmental Education Community (CREEC) Network is a program of the California Department of Education. The CREEC Network fosters regional partnerships throughout the state of California to promote environmental education and environmental literacy by providing teachers with access to high quality professional learning opportunities and education resources. Along with statewide sponsors and partners, each of the 11 California CREEC Regions provides professional learning opportunities and resources to educators as well as foster communications among schools and organizations interested in supporting the environmental literacy of California’s teachers and students. More information on the CDE’s CREEC Network program is posted on the CDE website. Refer to the Regions Overview to connect with people in your region.